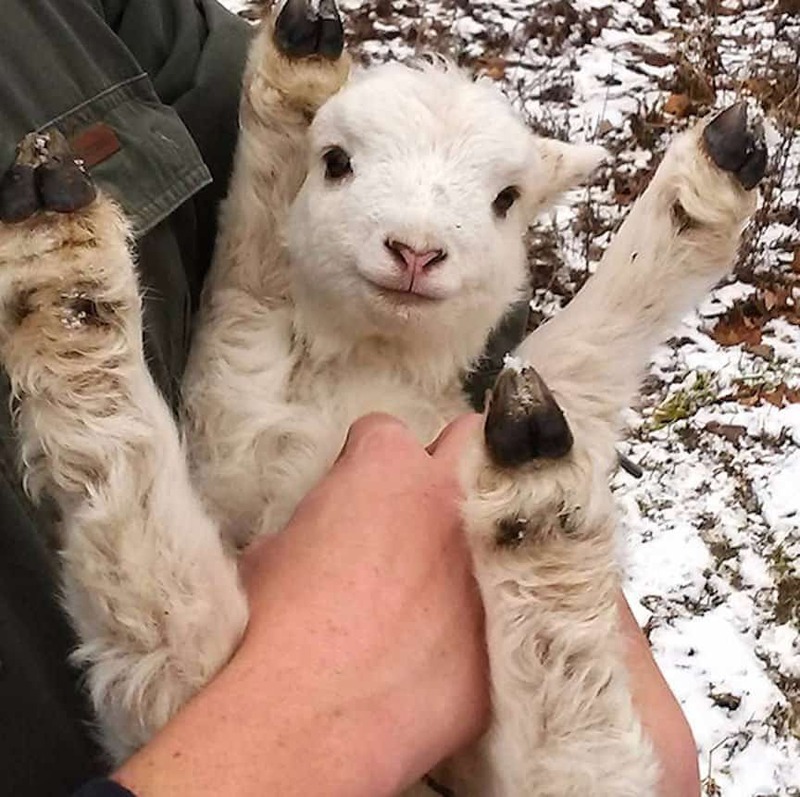 There are lots of people who are probably more familiar with lamb as tender and delicious meat. But when they’re not getting eaten up, they enjoy affection as much as the next baby animal. What is the only thing more precious than an itty, bitty, little kitten? 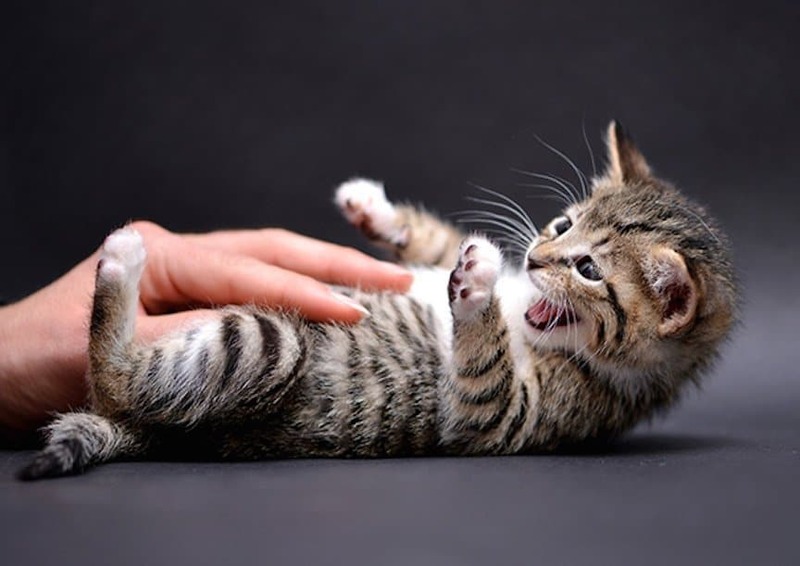 It’s an itty, bitty, little kitten filled with bliss and joy when its tiny belly is scratched. The fox is a notoriously sly animal. What you may not realize is that no matter how sneaky they can be, all that mystery melts away when you put a rub on their bellies. Bunnies are such wonderfully fluffy animals, its almost impossible not to pet them when you see them. 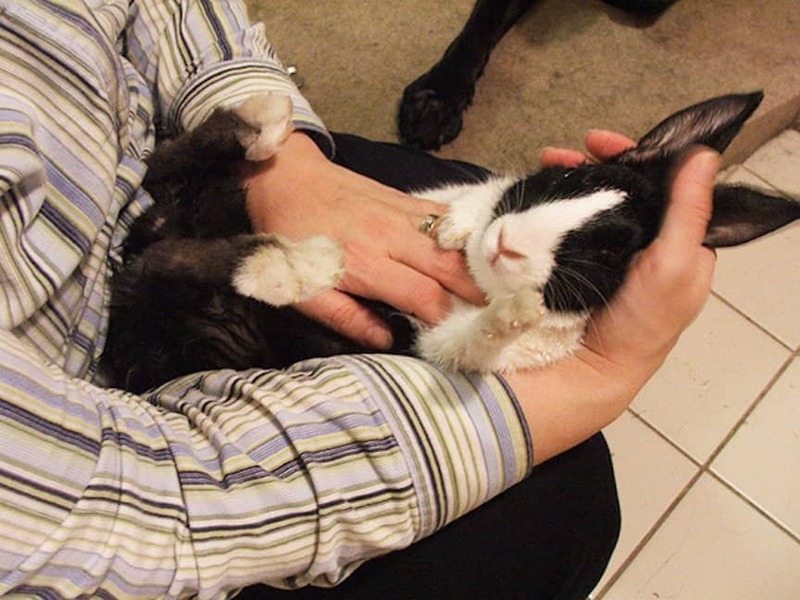 Its harder to discern who enjoys the belly rub more – the human or the rabbit? Tigers are incredible animals that are as vicious as they are beautiful. 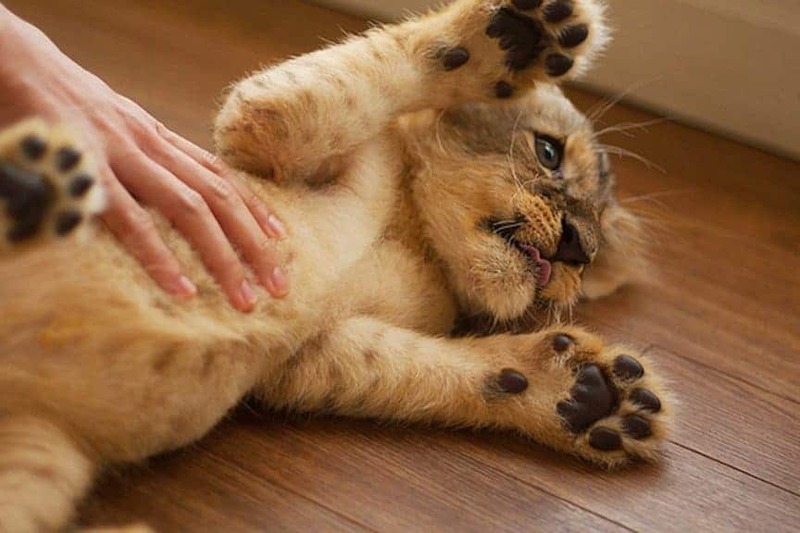 But when it comes to a good belly rub, they are the same as any other cat, large or small. Rats love lots of things, like peanut butter, living in dark spaces, and chewing holes in the walls of your home. 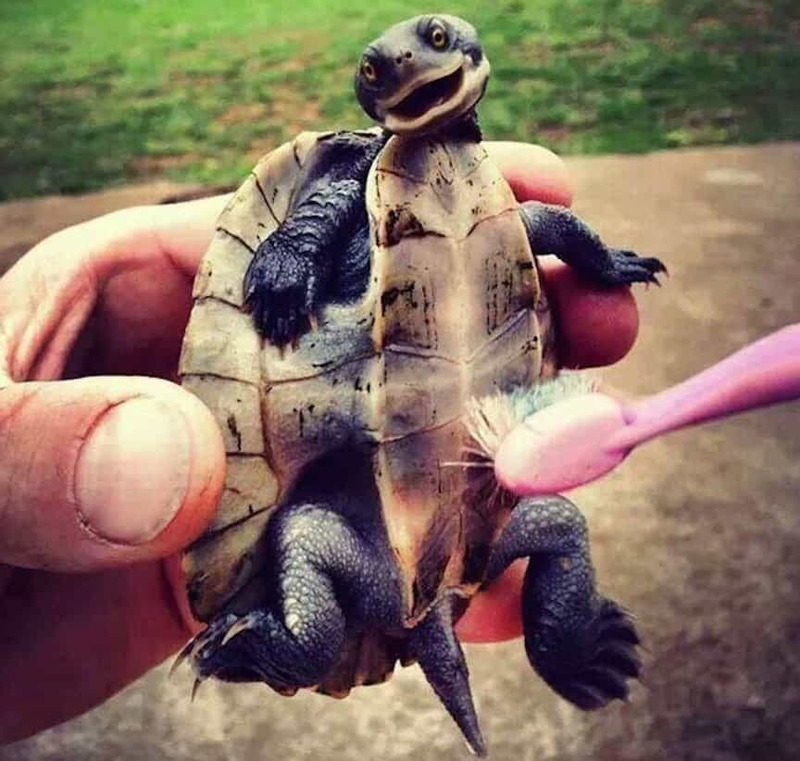 They also happen to love a nice tummy tickle. Dogs are innately loving and docile animals. 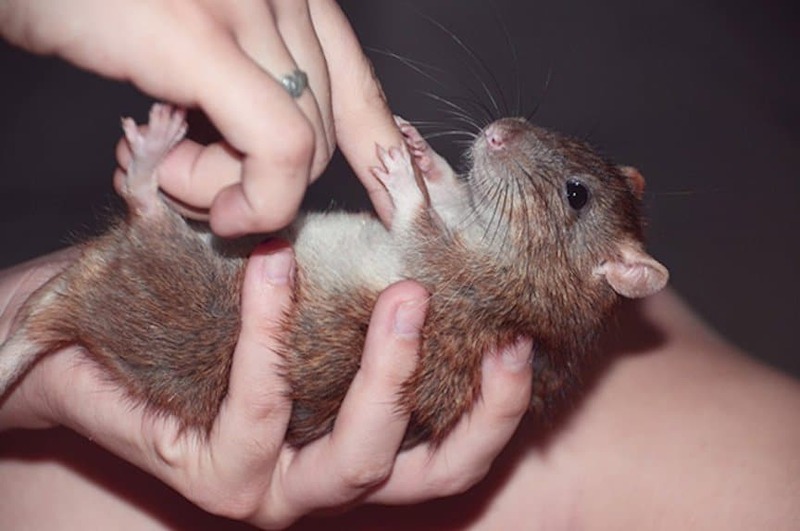 But there is one thing they love more than giving affection, and that receiving it in the form of a belly scratch. 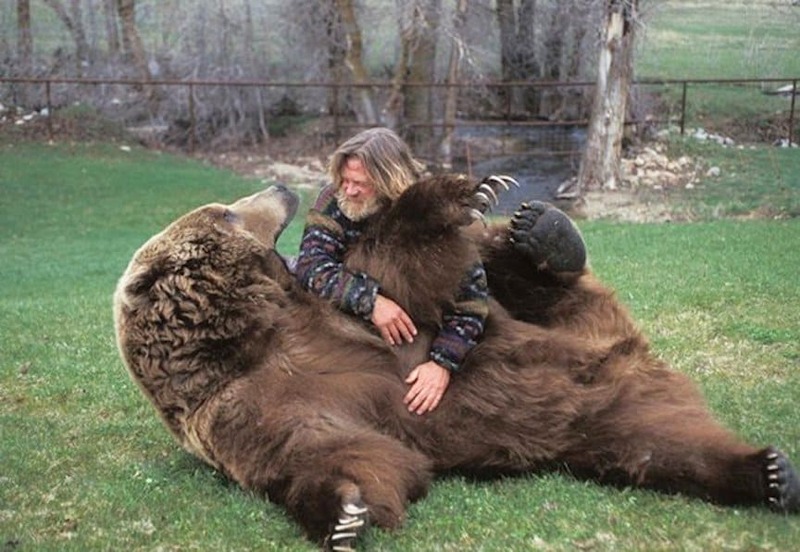 Plush teddy bears are totally safe to give love to, but what happens when you try to give affection to a real bear? 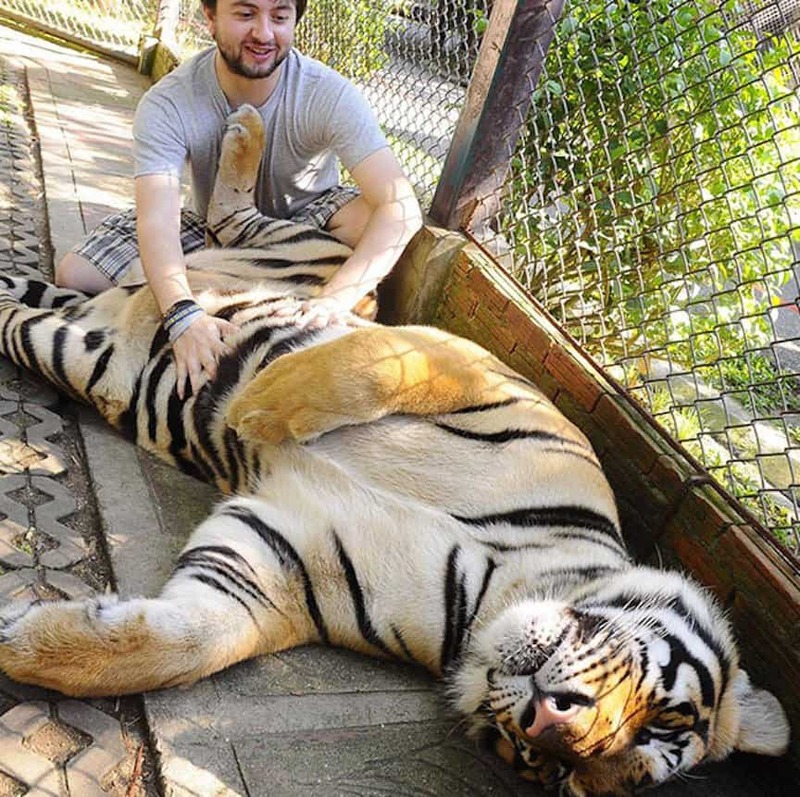 If you’re brave enough, they absolutely love belly rubs. 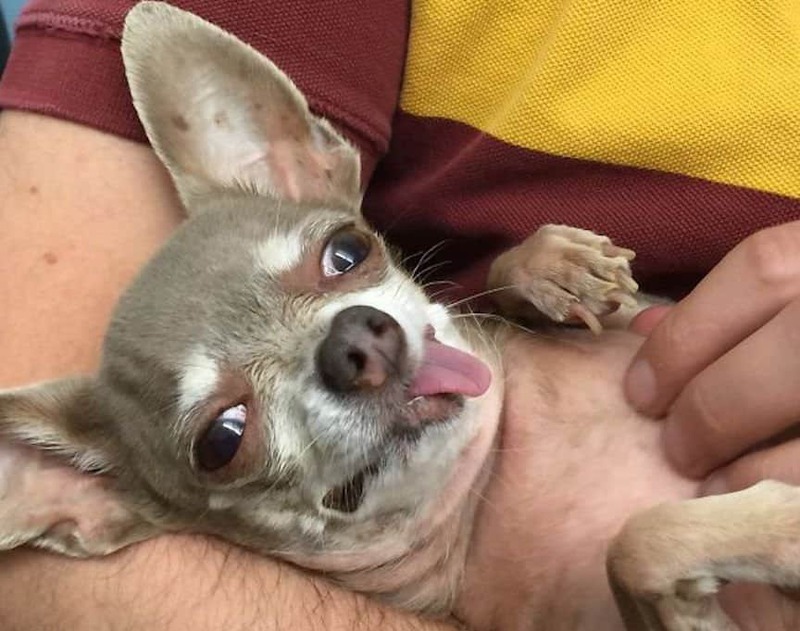 Since one was seen being carried in the handbag of hotel heiress Paris Hilton, Chihuahuas have become known for loving the life of a pampered pooch. 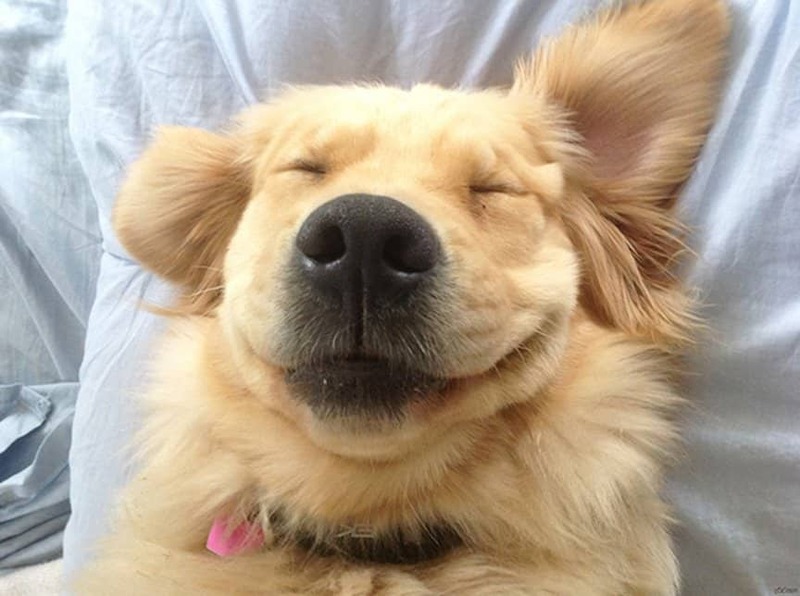 It should be no surprise then that they love getting a good belly rub. People spend so much time riding on the back of a horse that they usually forget to give attention to the belly. 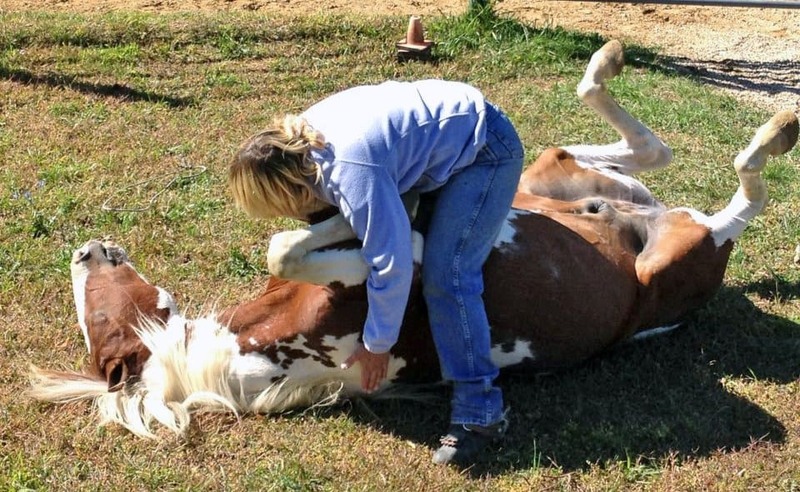 Nothing is better for your equine friend after a long ride that a little tummy attention. 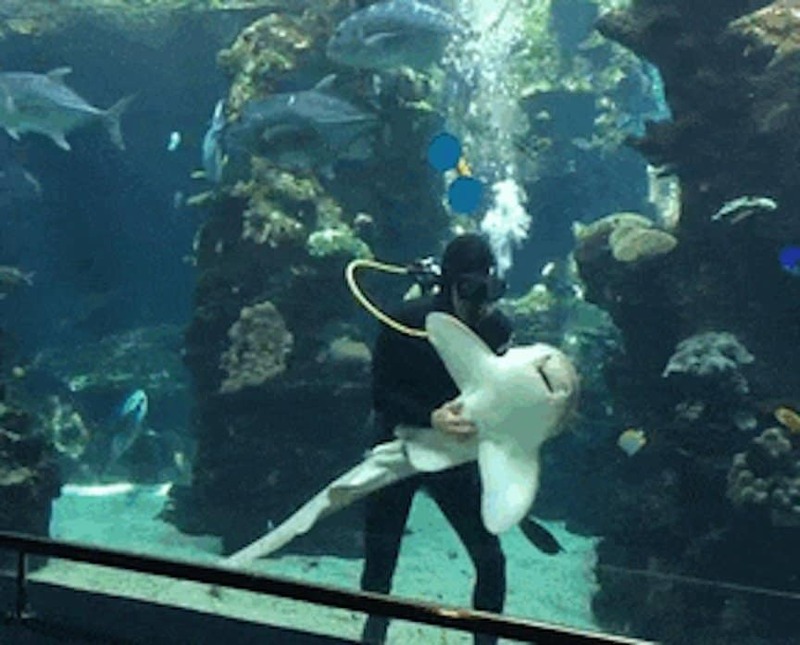 Ever since the movie Jaws swam into theaters in 1975, people have been absolutely petrified of sharks. 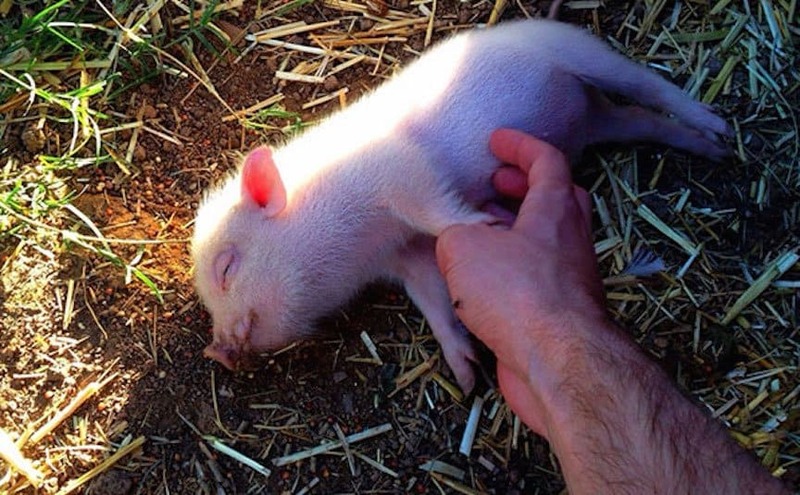 If people only knew how docile they can be and how much they love a good belly scratch, no one would be afraid ever again. Even if you think it’s cute, you have to admit that the platypus is one of the strangest animals out there. Its got a duck bill…but its covered in fur! It’s a mammal…but it lays eggs! 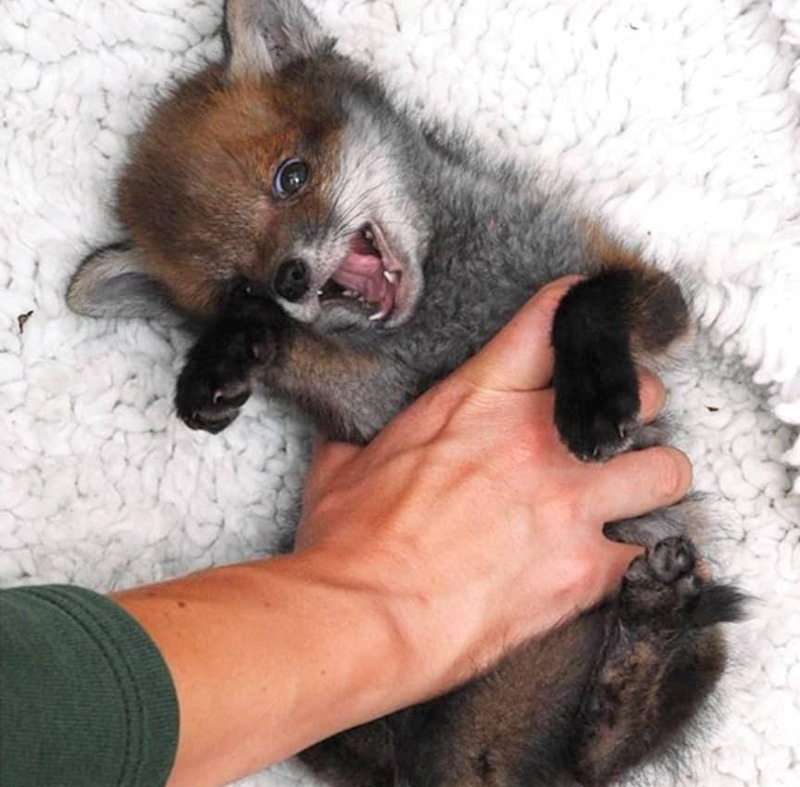 But considering how much they love getting their bellies tickled, they are as normal as the next creature. 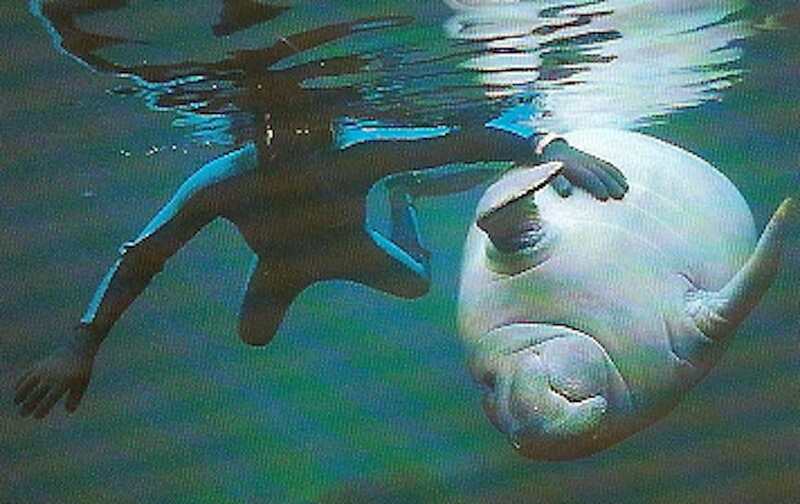 It is a tragic thing that such an adorable and gentle sea creature like the manatee is an endangered species. Maybe people will think twice about being careless in their speedboats when they see how cute and sweet manatees are when they get a belly rub. 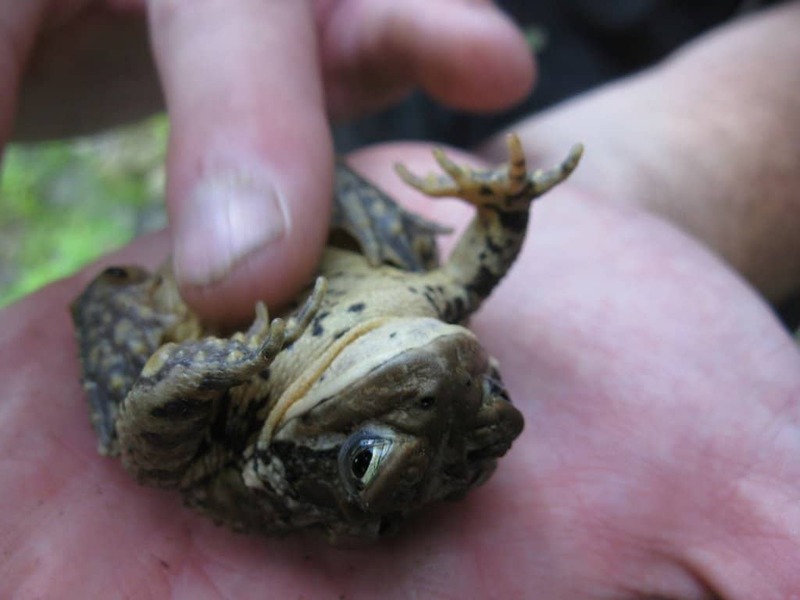 Frogs are famously slimy little creatures and have famously delicious little drumsticks. What they are not so famous for loving laying back and enjoying some good belly scratching. Everyone remembers the speed demon Sonic the Hedgehog from the classic videogame who loved nothing but going fast. 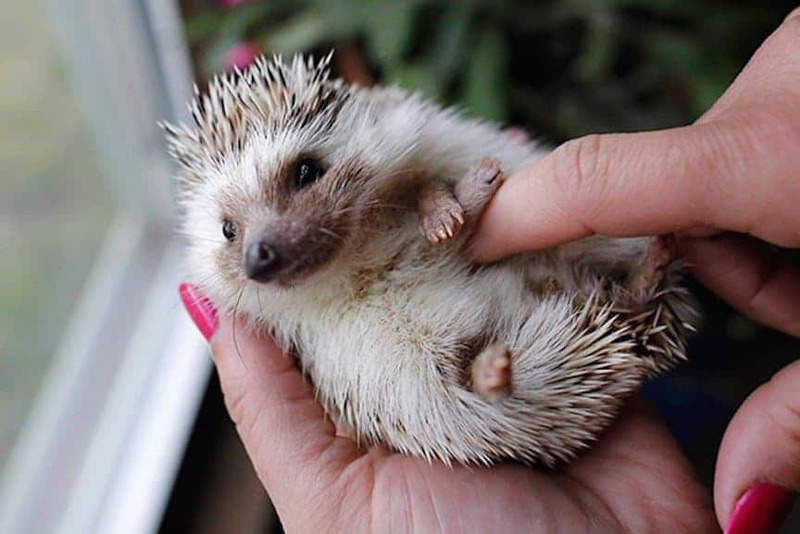 Real life hedgehogs, however, seem to really love relaxing, taking it slow, and getting their tummies tickled. 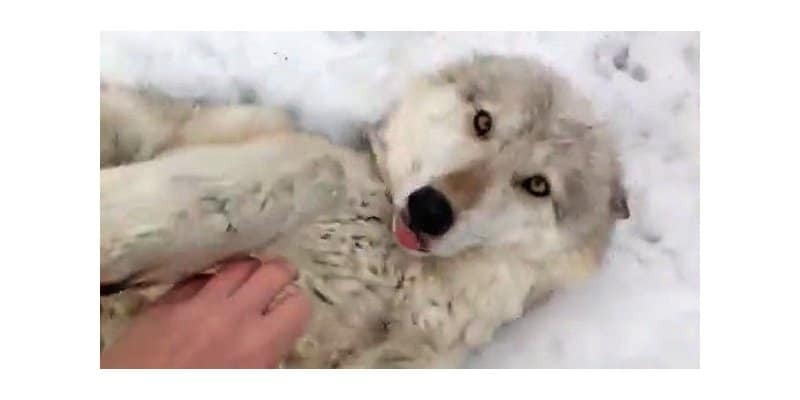 Wolves are famous for being proud and majestic creatures that can’t ever be tamed. 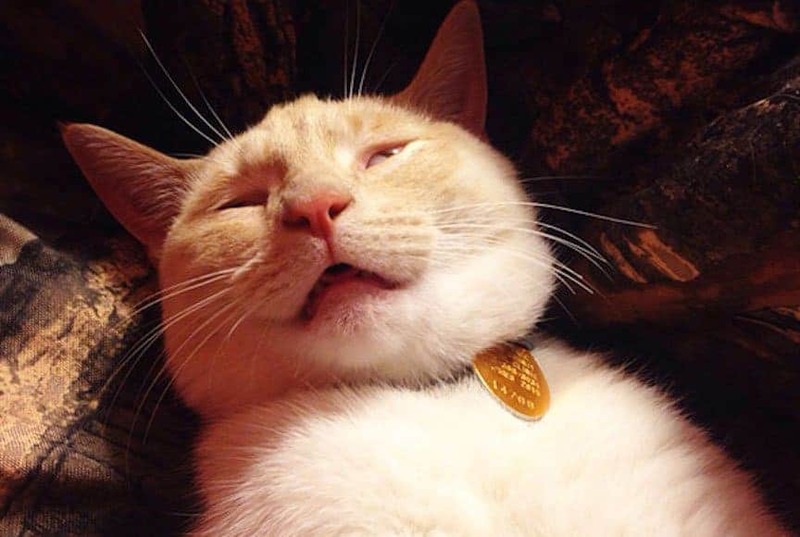 While they may not be suited for the domestic life, they love getting their bellies rubbed as much as the next house pet.